Ontario is home to the highest car insurance costs in Canada. One factor that could cost Canadian drivers in excess of $1.2 billion annually is car insurance fraud. The Insurance Bureau of Canada prioritizes awareness in the fight against fraud, but some areas in the north GTA are still rife with insurance claims that defy averages, driving up costs for all Ontario motorists. Car insurance scams are bad news for the victim and the insurance company. They create needless headaches and clog the legal system. They also result in raised insurance rates for everyone, regardless of whether they have been a victim of a scam or not. Because insurance companies spend so much time for fighting fraud, most people pay an extra premium without realizing it. If you’re concerned about being a victim of fraud, you may want to educate yourself on the facts to know what you’re up against. 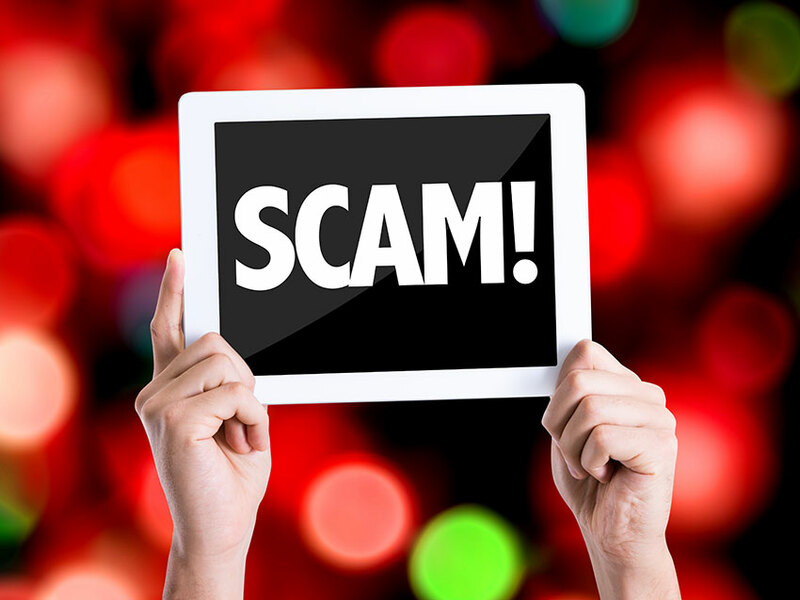 Read on to discover the five most common tricks of scam artists and how to avoid them. We’ve all heard tales about the someone rear-ending another car on purpose. This is when the person running the con cuts out into traffic or cruises around during rush hour, waiting for someone to follow them a little closer than they should. The scammer then slams on the brakes, causing the car behind them to rear-end their car suddenly. In most areas, a rear-end accident is an automatic fault situation and the con artist is now in a position to collect for collision and possibly medical bills if they claim an injury. In this particular con, the person taken advantage of is found by the con artist on the side of the road because they have already suffered some type of accident or loss. They may be there because their car broke down or perhaps they’re waiting for the police to come in after an accident. Whatever the situation is, the scam artist poses as someone helpful and they come in to talk the victim into seeking the services of a particular shop, doctor, or lawyer. They pose as someone official, like an insurance adjuster, town official, or other persons of power. Once they “help” the victim out, they have access to all of the victim’s insurance information so they can then start submitting false claims. 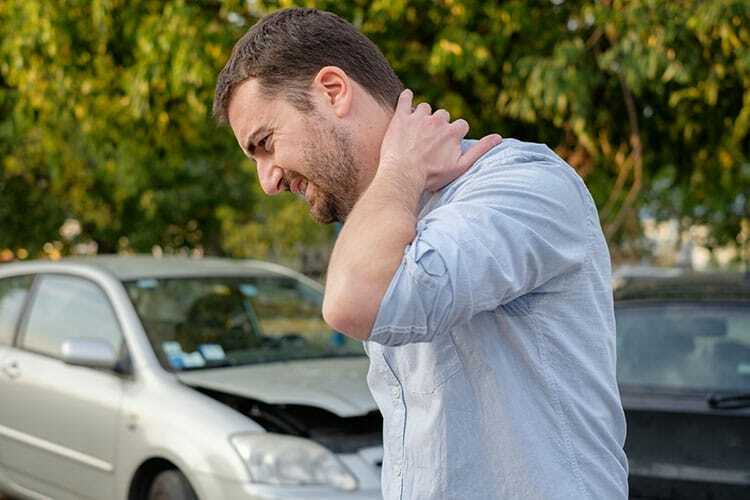 Fake injuries can happen after any accident, regardless of who is at fault. Usually, fake injury reports are made after a small fender-bender. The con works when the other driver immediately claims they have whiplash or back pain or another type of injury that is hard to detect. The other driver immediately seeks medical attention and files a claim with your insurance company to cover the costs. Whiplash and mysterious pains don’t show up on x-rays or other tests, so they’re easy to fake. The scammer may even have a doctor they’re affiliated with to help get payouts from insurance companies. In this car insurance scam, people who weren’t even in the car or involved in the accident file a personal injury claim with your insurance company on the premise that they were in the car and were injured in the accident. Whether it’s the result of a planned accident or another type of scam, additional people will come out of the woodwork claiming pain or injury. This type of fraud is especially common with online claims. In a planned accident, a stranger who has the right-of-way waves the target or intended victim ahead of them in what appears to be a friendly gesture. They then go on to ram the side the car, merging into traffic just as their victim does. Once the hit has been made, they deny giving permission and say that you are the one at fault, leaving you liable. These types of setups are common in parking lots while two drivers vie for the same spot, resulting in a crash. Whichever method they use, the results are an insurance claim, in the end. While many types of car insurance scams can’t be avoided, knowing they exist will help you stay alert and watch for signs. If you’re sure the victim in an accident is you, let your insurance company know what you suspect so they can be extra vigilant about watching the claim and won’t and won’t pay unless necessary.